*Please note that results have a 48 hour turnaround time. 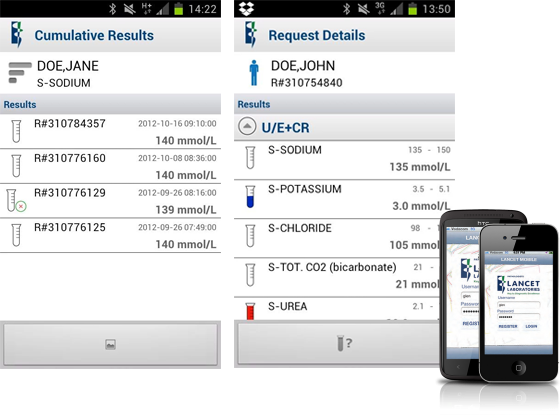 Results from tests that require interpretation by your Medical Practitioner are excluded from the app, these test results must be obtained through your Medical Practitioner. 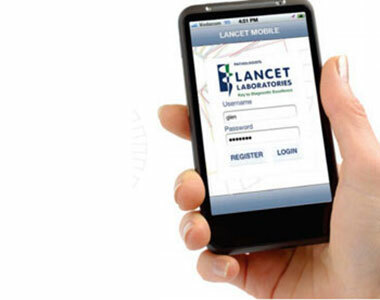 Data and messaging rates may apply for downloading and accessing The Lancet Mobile Application features and content. 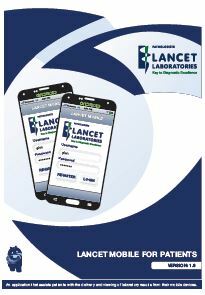 By downloading this mobile application you represent that you are a Lancet Laboratories registered Doctor with a Lancet Laboratories Mnemonic and also the account holder for the device or have the account holder’s permission to download the app. You shall be responsible for obtaining and maintaining all smartphone and other equipment needed for access to and use of the Services and all charges related thereto.